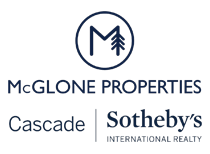 Joe Myers January 9, 2019 at 10:49 amif you have a chance climb up onto the trail Tberg build on the rock slide. It's pretty intense and amazing. 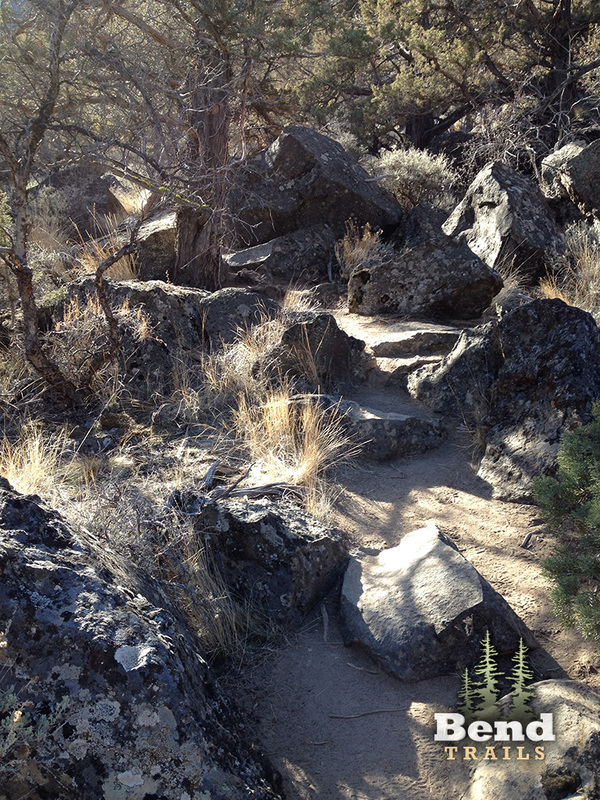 There is more trail above the rock slide as well. John Anderson January 7, 2019 at 9:04 pmDid an up and back from the trailhead to the rockslide. Started to hit icy spots about halfway up. Had to walk a few sections, but really not that many. Only a few more weeks to ride this trail before it closes on Feb. 1st. Steven Powers December 30, 2018 at 9:45 pmRoad up the old highway, down dry (ice) canyon. Beautiful day to get outdoors. There was ice on the highway and in the canyon. The middle of the canyon was sketch. No mud though as it was all frozen. PLEASE, if you find mud, ride through the middle of it. Do you want our trails to be as wide as your mama's @#$%? Dustin McNabb November 28, 2018 at 8:18 pmI tried this trail for the first time today. We only rode about a mile of this trail after doing a loop at Horse Ridge proper. The precip has done wonders for the sand, but I'm gonna need someone to show me how to clear some of those rocks. I would love to be able to ride this cleanly. Today I was lucky to get out with a working derailleur. I think I might need a more expendable bike to ride this one again. Joe Myers December 18, 2017 at 9:09 pmFor most people that would be an accurate statement. Yet the trail was built by a mountain biker, and every part of it is ride-able, sans the obvious sections near the landslide entry and exit. It's an amazing technical challenge - with most lines being not what you would expect. I have watched Paul ride this trail a couple times and it's impressive. I typically walk away with bruises and my bike needs attention. Jeremy Brodhead December 17, 2017 at 7:28 pmThis really is a hiking trail and is not really suitable for mtn BIking. I did it once on my bilke and will never go back except to hike. Robert Rekward November 13, 2017 at 8:16 amWinter moisture has really helped the deep sandy areas in the bottom of the canyon. A super tough trail that requires some significant hike-a-bike up and over the landslide section. Closed from February 1 to August 31 for seasonal raptor nesting — do not ride during this period. 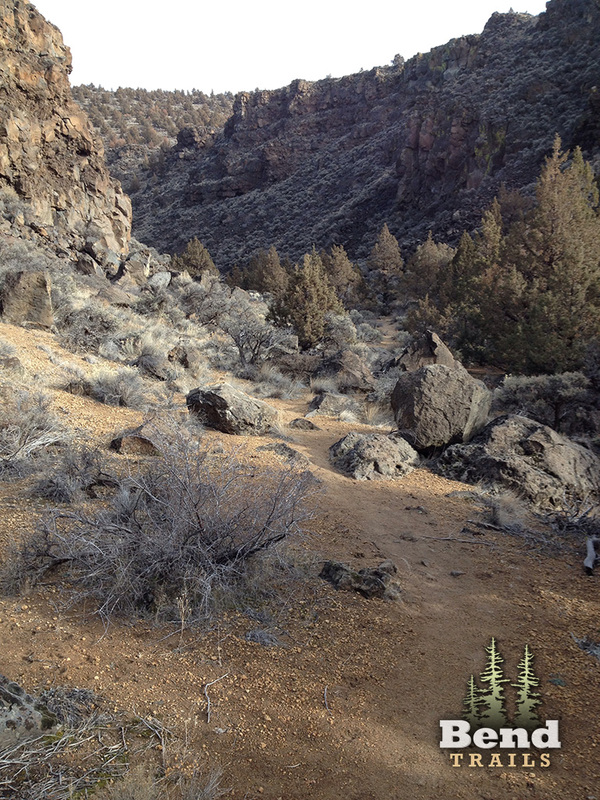 Dry River Canyon is one of the most technically challenging mountain bike trails in Bend. 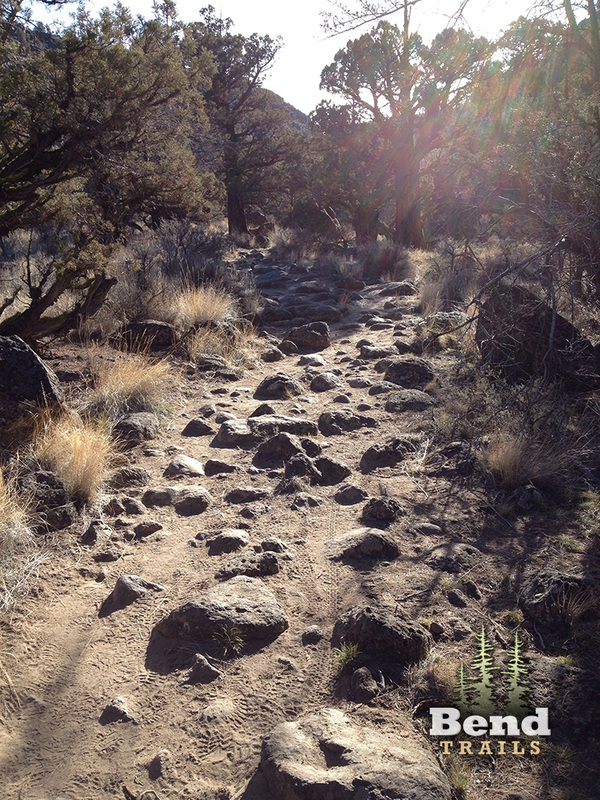 There is not a lot of elevation gain nor loss on this trail – so the technical challenges are low speed and gnarly. When you think you are being forced to squeeze your bike through a crack small crack only passable by a hiker, look for an up-and-over boulder maneuver. The trail builder Paul Thomasberg has all kinds of hidden lines up and over the obstacles on the trail. It’s really a work of art. Be ready to have your bike abused from bouncing off of rocks as you ride along. 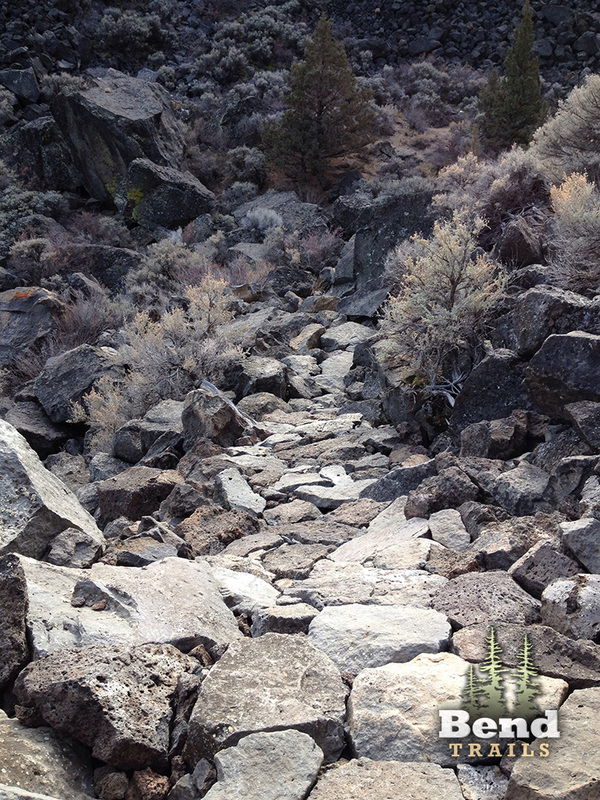 Eventually the trail leads up to a giant rock slide which has blocked the trail. 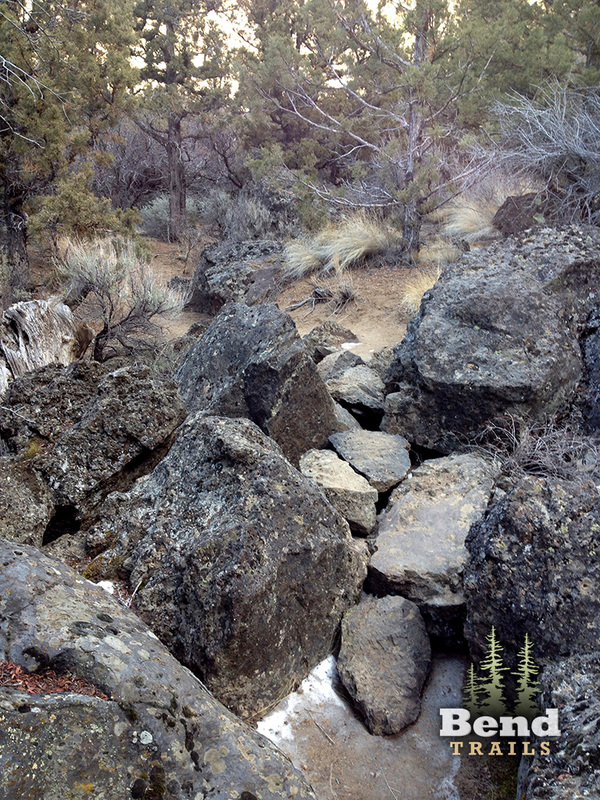 If you manage to scale some giant boulders on the right you will be rewarded with some of the most amazing rock-armored trail work in central Oregon. Both ends of this little rock slide bypass are unfinished and will require some hike-a-bike. The trail rides the best from the East and is accessed off the highway. Many people start at Horse Ridge, ride along the highway and up the old highway route to get to the start of this trail on the East side. This provides a nice moderate loop. Did an up and back from the trailhead to the rockslide. Started to hit icy spots about halfway up. Had to walk a few sections, but really not that many. Only a few more weeks to ride this trail before it closes on Feb. 1st. if you have a chance climb up onto the trail Tberg build on the rock slide. It’s pretty intense and amazing. 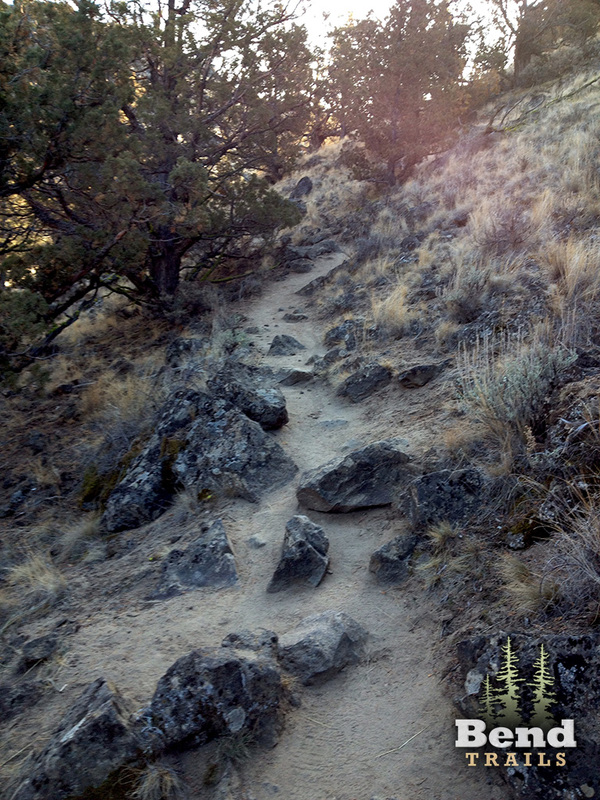 There is more trail above the rock slide as well. Road up the old highway, down dry (ice) canyon. Beautiful day to get outdoors. There was ice on the highway and in the canyon. The middle of the canyon was sketch. No mud though as it was all frozen. PLEASE, if you find mud, ride through the middle of it. Do you want our trails to be as wide as your mama’s @#$%? I tried this trail for the first time today. We only rode about a mile of this trail after doing a loop at Horse Ridge proper. The precip has done wonders for the sand, but I’m gonna need someone to show me how to clear some of those rocks. I would love to be able to ride this cleanly. Today I was lucky to get out with a working derailleur. I think I might need a more expendable bike to ride this one again. This really is a hiking trail and is not really suitable for mtn BIking. I did it once on my bilke and will never go back except to hike. For most people that would be an accurate statement. Yet the trail was built by a mountain biker, and every part of it is ride-able, sans the obvious sections near the landslide entry and exit. It’s an amazing technical challenge – with most lines being not what you would expect. I have watched Paul ride this trail a couple times and it’s impressive. I typically walk away with bruises and my bike needs attention. Winter moisture has really helped the deep sandy areas in the bottom of the canyon. A super tough trail that requires some significant hike-a-bike up and over the landslide section. Dry River Canyon is closed for seasonal raptor nesting until August 31st. First time riding this trail. It was surprisingly firm. Several sections that I will never be able to ride clean. Overall pretty rideable and loads of fun. It’s accurately labeled black diamond, especially the southernmost section. Nice clockwise loop, returning on east side of highway 20.